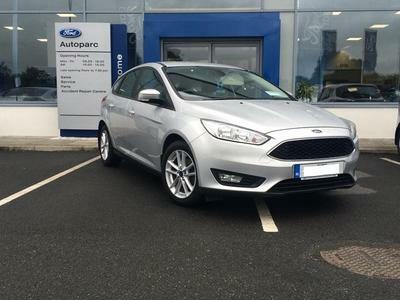 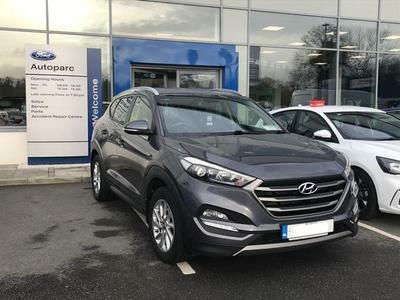 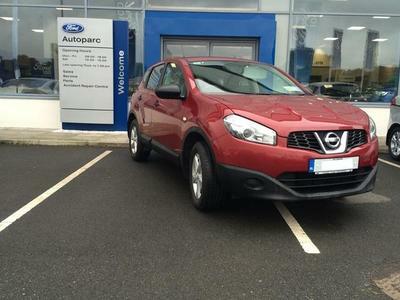 Welcome to Autoparc Cavan and we hope you enjoy our new website! 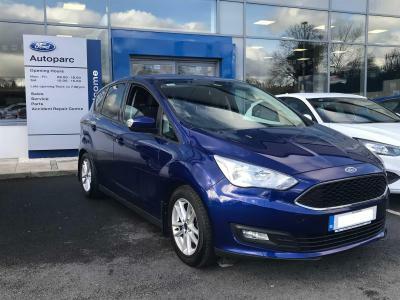 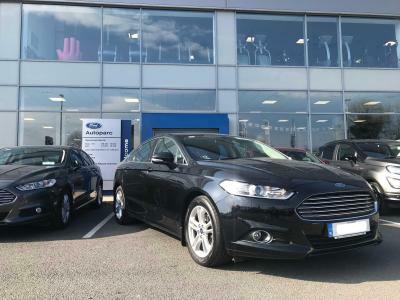 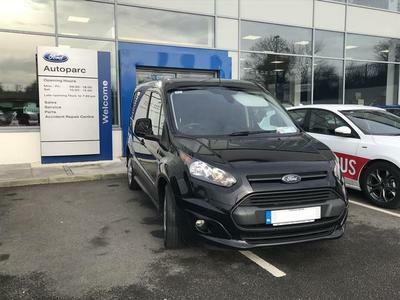 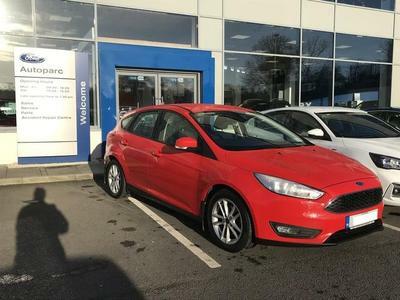 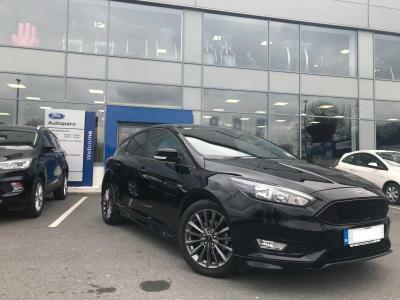 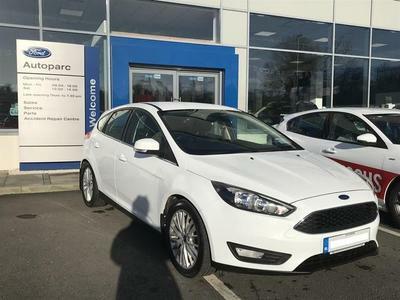 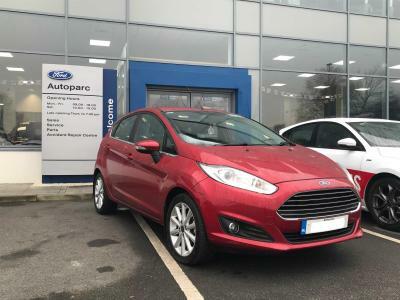 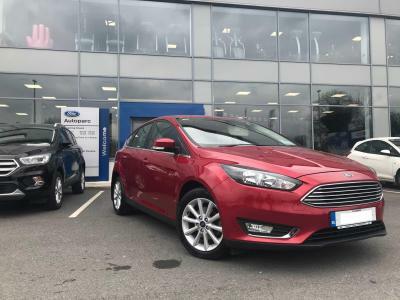 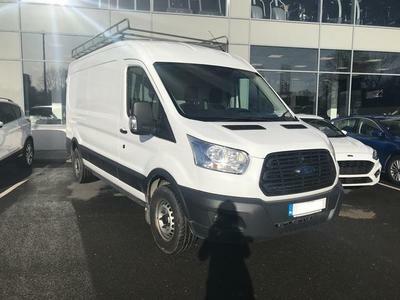 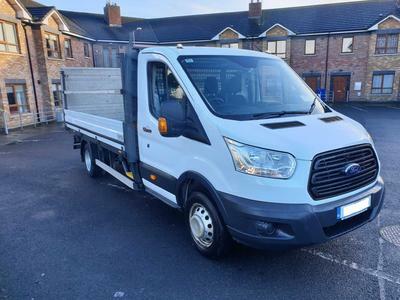 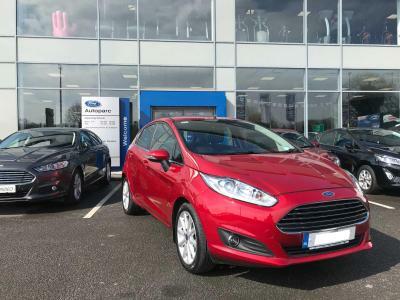 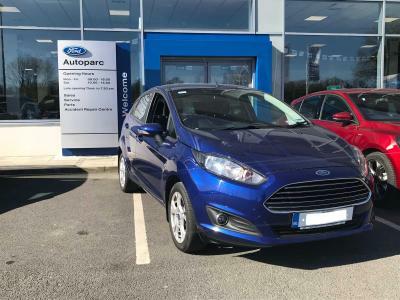 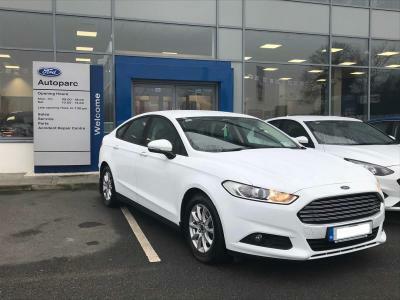 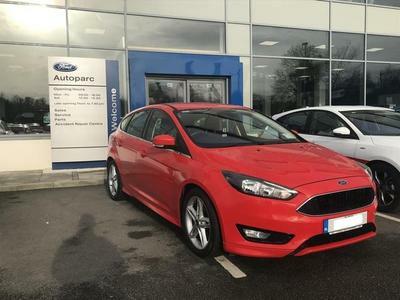 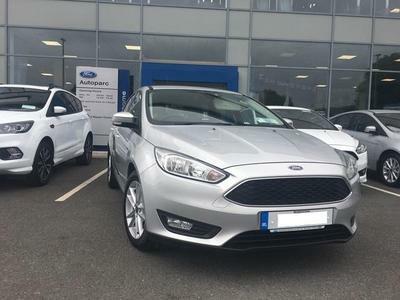 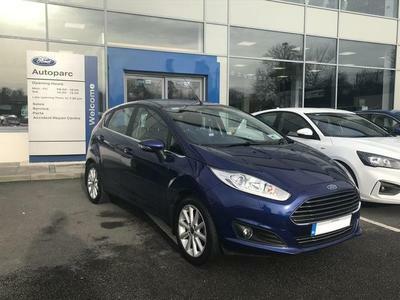 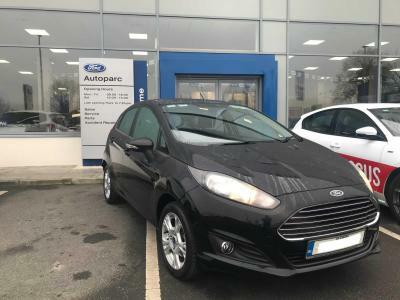 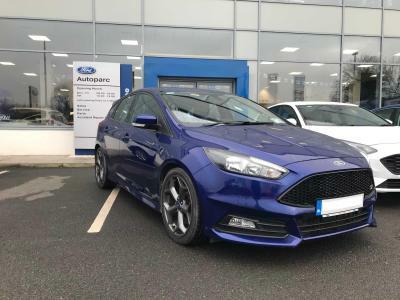 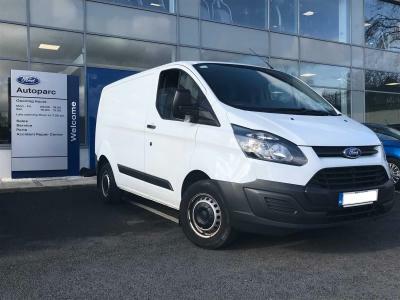 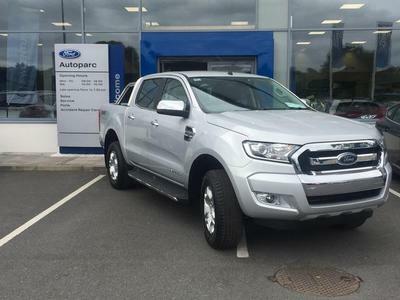 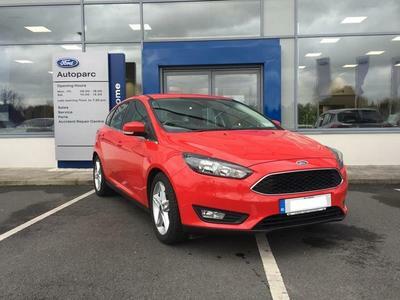 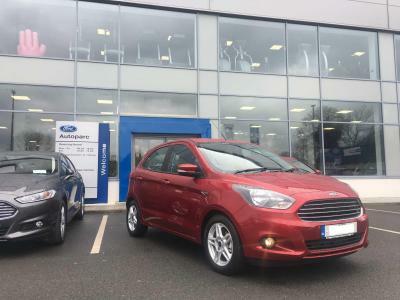 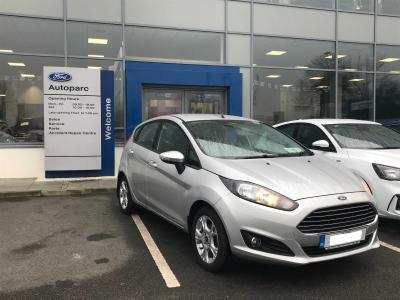 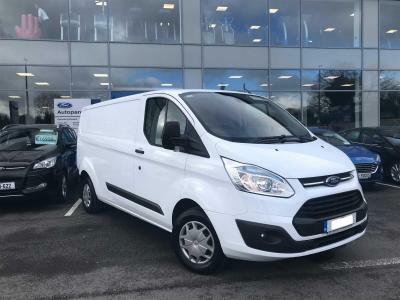 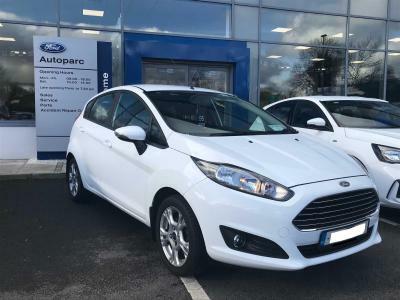 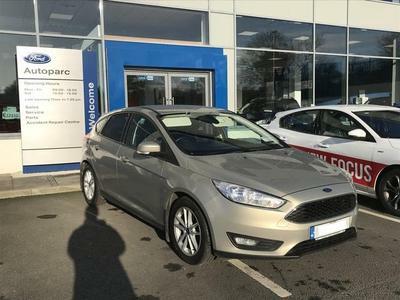 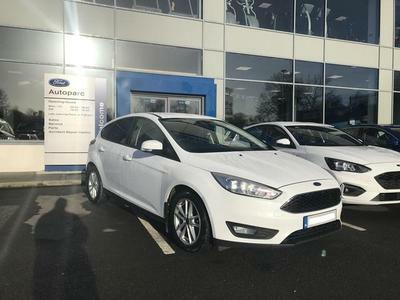 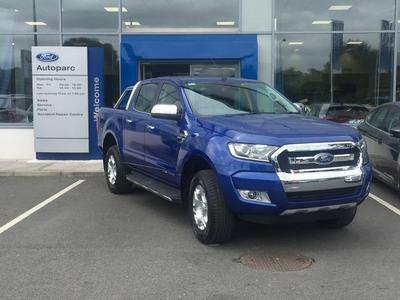 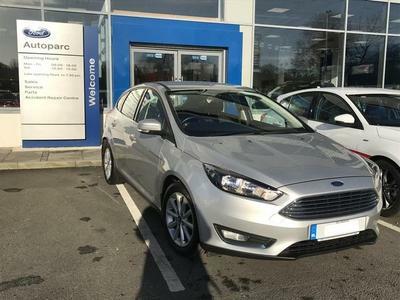 We are approved main dealers for Ford cars and commercial vehicles, and stock a large range of quality used cars and light commercials. 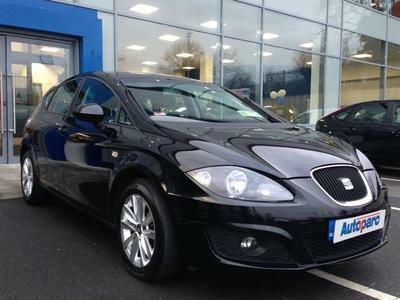 We also provide extensive parts, servicing and bodyshop facility's. 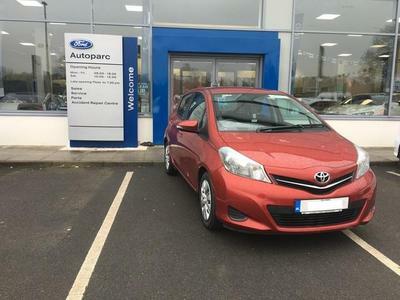 Our showroom on the the Dublin Road, Cavan Town ( You will get directions to our dealership here). 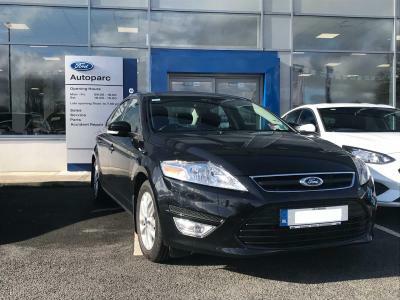 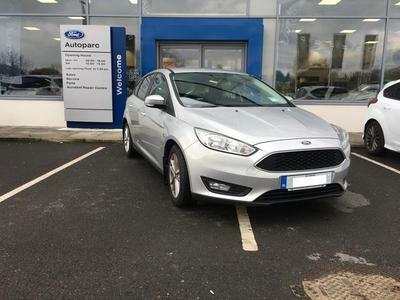 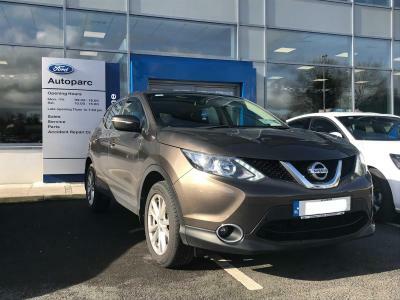 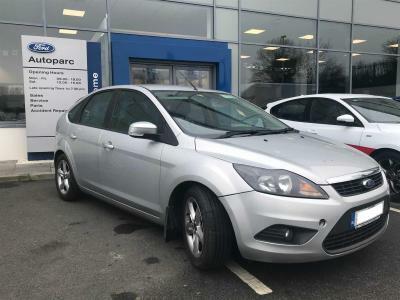 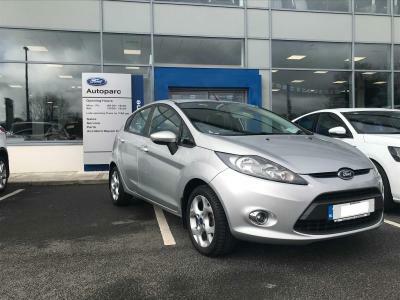 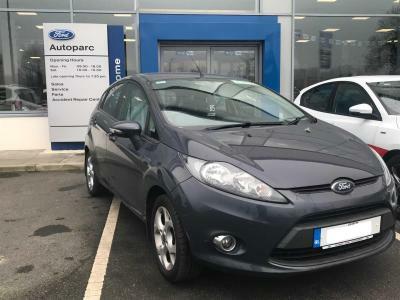 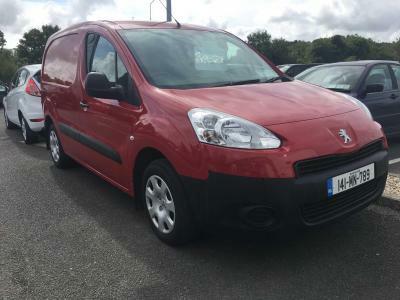 We have over 50 used cars in stock at all times and our used car list is updated daily, please check back regularly for new arrivals.